Tottenham are closely monitoring Bournemouth's Nathan Ake as they scout for future defensive reinforcements, Sky Sports News understands. 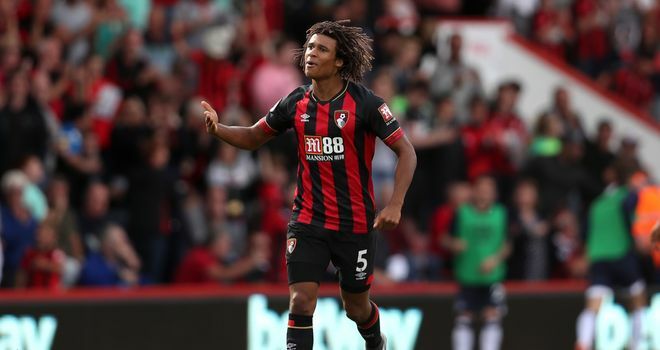 Ake has impressed since joining Bournemouth from Chelsea in 2017 and his profile ticks a number of boxes for Spurs' recruitment staff. Chief among them is Tottenham's need to find more home-grown players for their squad. After failing to buy Jack Grealish from Aston Villa, they remained one short of the eight-player quota as the season started, so named a 24-man Premier League squad instead of 25. 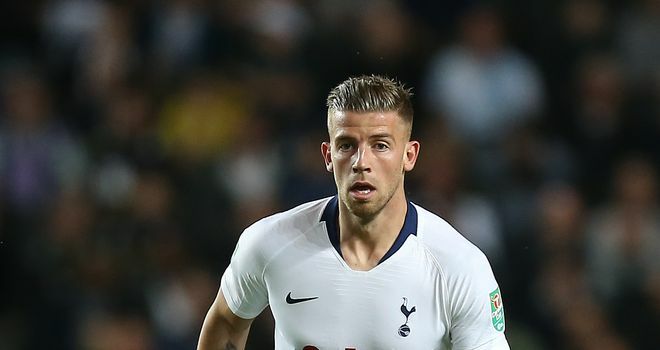 Two of their top centre-backs - Toby Alderweireld and Jan Vertonghen - are out of contract at the end of the season, too, although the former has a year-long option that activates a £25m release clause. Although the club would like to tie both players down to new deals, Vertonghen will turn 32 and Alderweireld 30 before the season is out, and Spurs have been looking for a new young centre-half since last season. 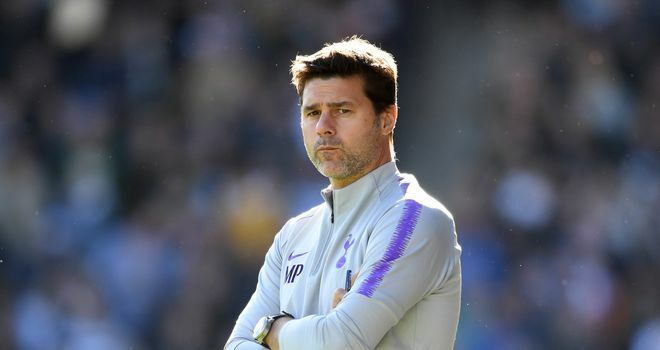 Manager Mauricio Pochettino likes players that can fill several different positions and Ake presents a strong option at left-back - another position Spurs have been looking over a number of transfer windows - as well as centre-back. The 23-year-old has scored three Premier League goals in his 46 appearances since switching to Bournemouth for £20m, and he also impressed on loan at Watford while still a Chelsea player. Newspaper reports claim Chelsea have a 'gentleman's agreement' with the Cherries to be able to buy Ake back for £40m, and Manchester United are also watching his progress.